To recap, the right to be forgotten allows someone to request Google to take down links about them, which are obsolete or irrelevant. However, this applies only to URLs of EU countries. The global expansion of this judgment would mean that Google will have to hide results related to that person for users across the world. 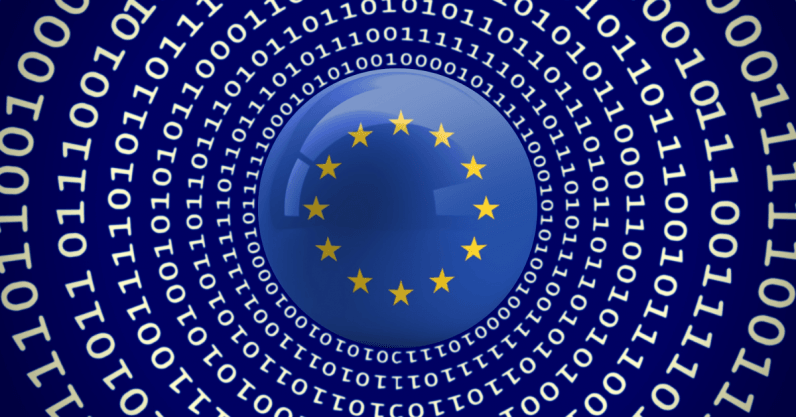 French watchdog the Commission Nationale de l’Informatique et des Libertes (CNIL), argued in front of a panel of 15 judges that limiting the “right to be forgotten” to the EU makes the information difficult to access from member countries – but not impossible. It doesn’t wipe the applicant’s information from Google’s global search engine, and so it is possible to access it through non-EU URLs, or by using a Virtual Private Network (VPN) tool. “The French CNIL’s global delisting approach seems to be very much out on a limb,” A lawyer representing Google said. In 2016, CNIL slapped Google with a fine of $116,000 for failing to remove the links from its global websites. “We cannot simply limit those rights to the European frontiers, they would be dead rights,” said lawyer Jean Lessi, representing CNIL. Earlier this year Google said that it had complied with 43 percent of the 2.4 million requests that it had received between 2014 and 2017 under the EU ruling. The panel is hearing arguments right now, and will pass judgment on the matter next year. The ruling is likely to affect not only search engines like Google, Yahoo, and Bing, but social networks like Twitter and Facebook as well.